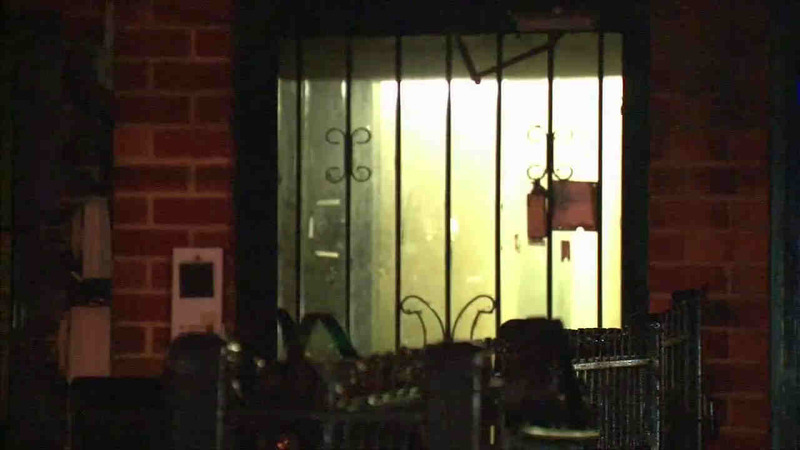 QUEENS, New York City -- A New York City mother is now charged with murder in the death of her 1-year-old daughter. Police responded to apartment on Elmhurst Avenue in Queens around 6 p.m. Tuesday and found the girl, identified as Sanggye Lhakyi, unconscious on a bed. She was pronounced dead at the scene.